Our gendered experience of the world has shifted considerably over the last few decades. How do religious establishments and their authorities respond and navigate this complex matter, and what impact do these debates have on the women in their communities? 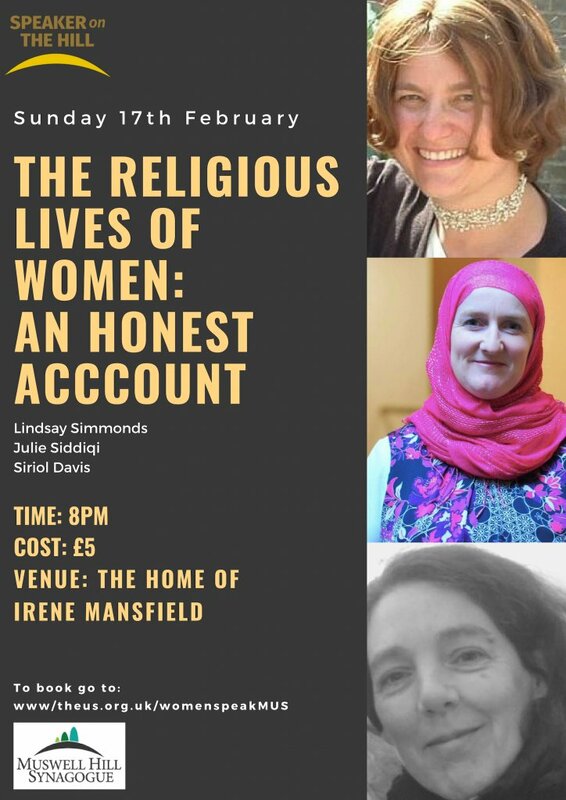 Our expert panellists Siriol (Christian), Julie (Muslim) and Lindsay (Jew) will share their experiences as ‘women of faith’ through the challenges and joys they encounter every day. Each will present a view from their own respective religions, which will be followed by a panel discussion chaired by Rabbi David Mason.